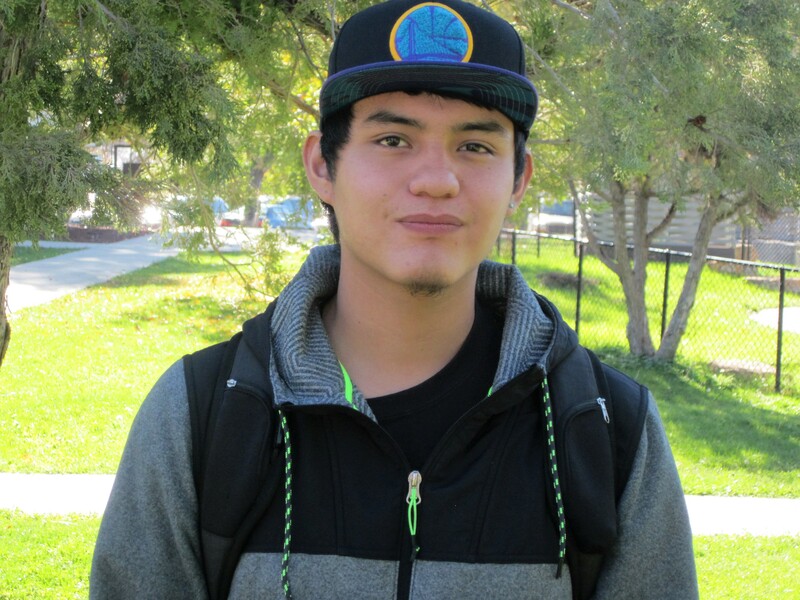 In Indian Country, far too many intelligent, ambitious young people can only dream about going to college. Although Indian students now have more opportunity for educational success than at any time in recent history, there are countless obstacles standing in the way of a college degree. For many, the most significant barrier is money. Too many Indian families are still living in difficult economic circumstances, and not all tribes can send their young people to college. When Indian students have access to quality education and real-world job training in a culturally relevant environment, they can go far in life. Very far. 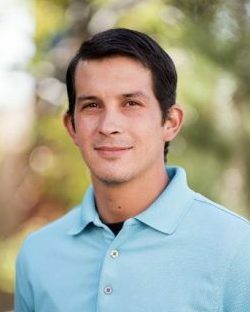 The Spirit of Sovereignty – a National Indian Gaming Association-advised fund at the Indian Land Tenure Foundation – makes the opportunity for higher education a reality. Well-qualified students at 37 tribal colleges can earn scholarships tailored to their specific needs. Funds may be used for any educational expenses, including tuition, books, housing and travel. The Spirit of Sovereignty is designed to provide scholarships to at least one deserving student each year at all 37 tribal colleges, where Native American students are encouraged to learn more about their history, culture and languages. 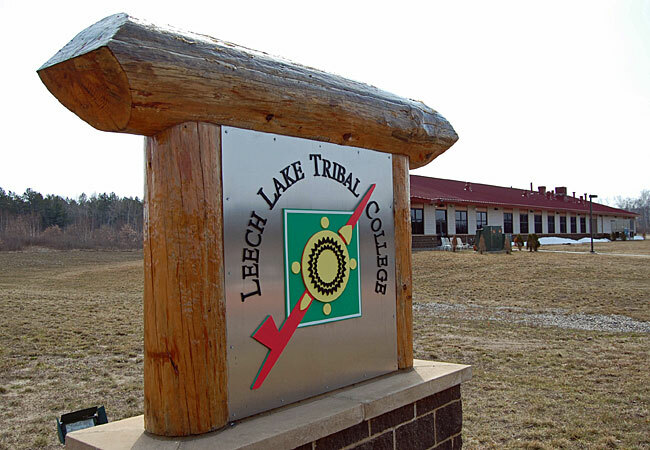 More than 30,000 students attend tribal colleges which are often located in geographically remote areas on reservations across Indian Country. There students complete practical job training and earn associates and bachelors degrees. More than 85 percent of students attending tribal colleges complete their course of study versus just 10 percent of Native students who leave home to attend mainstream colleges and universities. Spirit of Sovereignty scholarships enable ambitious Indian students of all ages and circumstances to pursue their dreams in an environment that offers them the best possible opportunities for success. Recipients of the Spirit of Sovereignty scholarship are selected by the Tribal colleges that participate in the program. There are no set criteria for selection. Rather, the college will select those students they feel are the most deserving and have the most need. Scholarships are very flexible and the funds can be used for any education-related expenses. This includes tuition, books, gas, childcare, travel expenses and more. 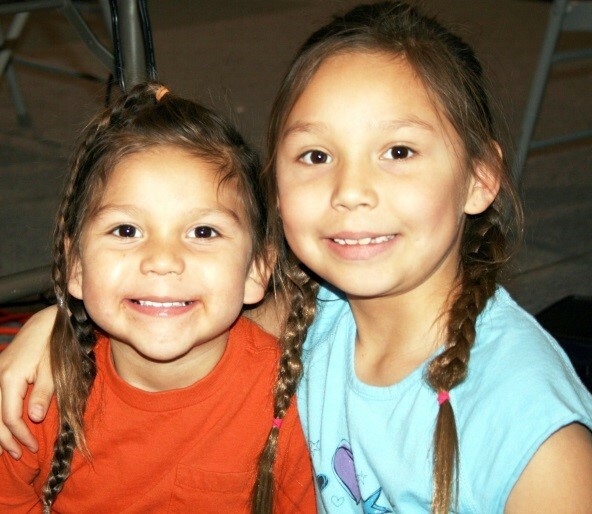 Your tribal college’s Office of Financial Aid should be able to offer you more information. If not, please ask them to contact David Garelick (dgarelick@iltf.org). Students: Please do not contact Spirit of Sovereignty directly.